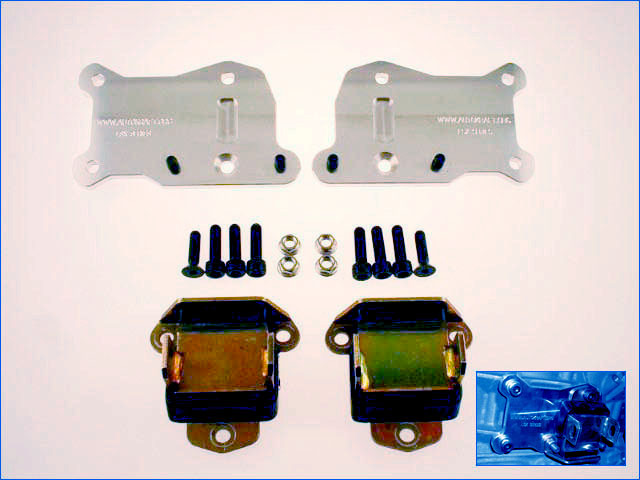 These plates and mounts allow you to install any LSx engine into most early GM musclecars. 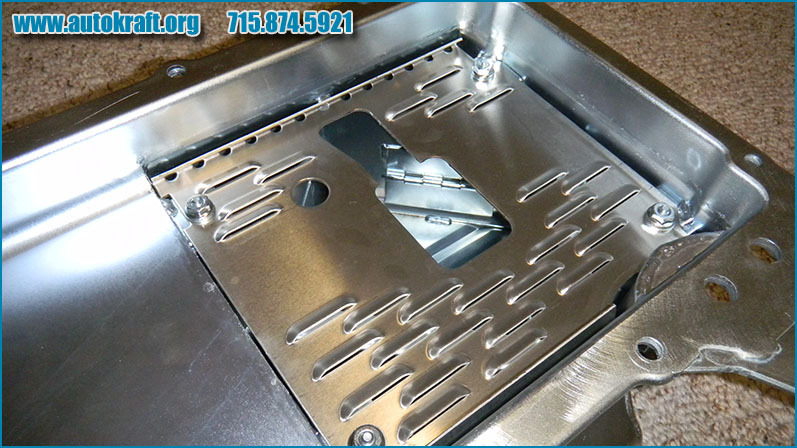 They are made out of Billet aluminum and include polyurethane mounts and all necessary hardware. 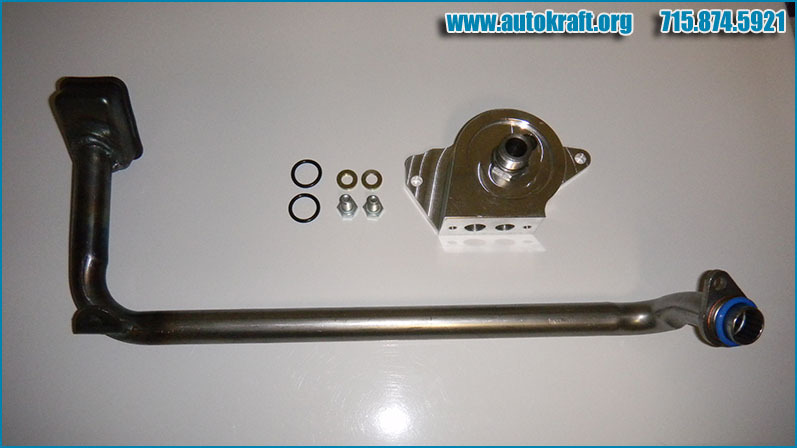 This kit works perfectly with our LSx oil pan package. 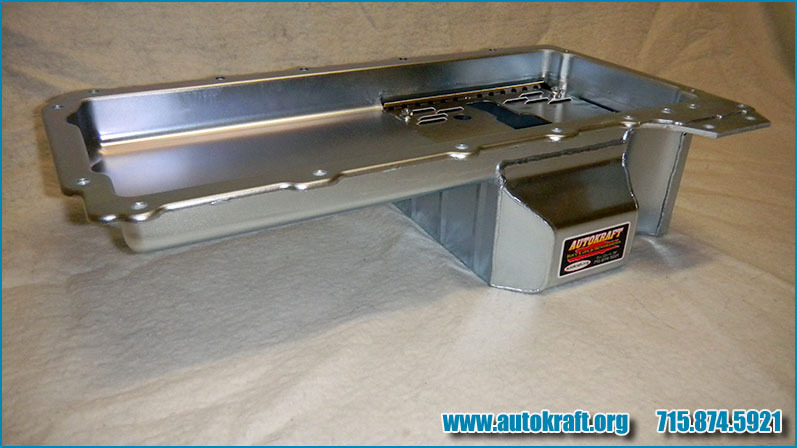 If you are installing an LSx engine in your 1st Gen Camaro or Firebird then this is the pan for you! 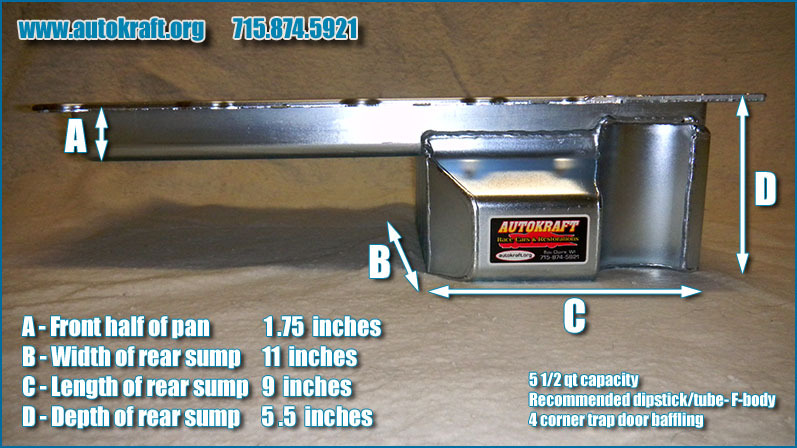 No more cutting and patching your factory cast pan. Requires no modifications to the crossmember. 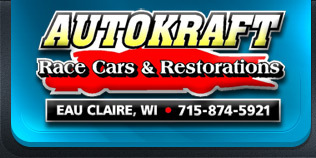 Will clear stock steering linkage. 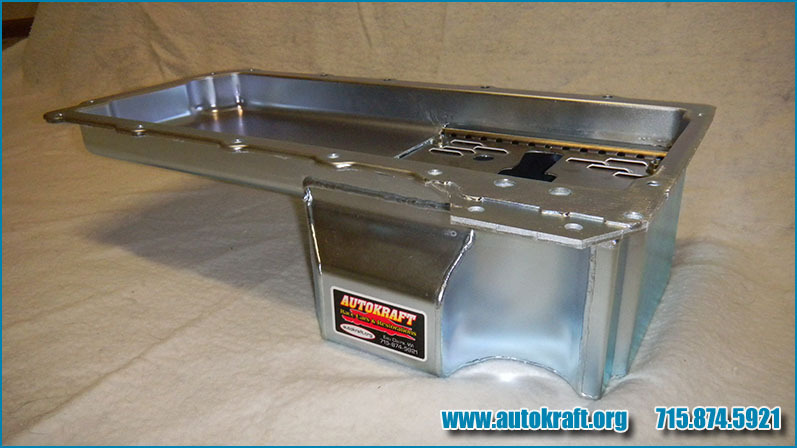 Features include: Four corner internal baffles (Road race style) Custom oil pickup and billet oil filter adapter. Pricing subject to change without prior notice. Return Policy: No returns after 30 days. If for any reason you are dissatisfied with any of our products we will gladly honor a refund minus a 20% restocking fee. You must call and request a Return Authorization Number (RGA) before any returns can be accepted. Items returned must be in “Like New” condition before approval for refund. Should there be a refund, the original invoice must be returned before the refund can be sent. The refund check will be sent within 10 days of refund approval.